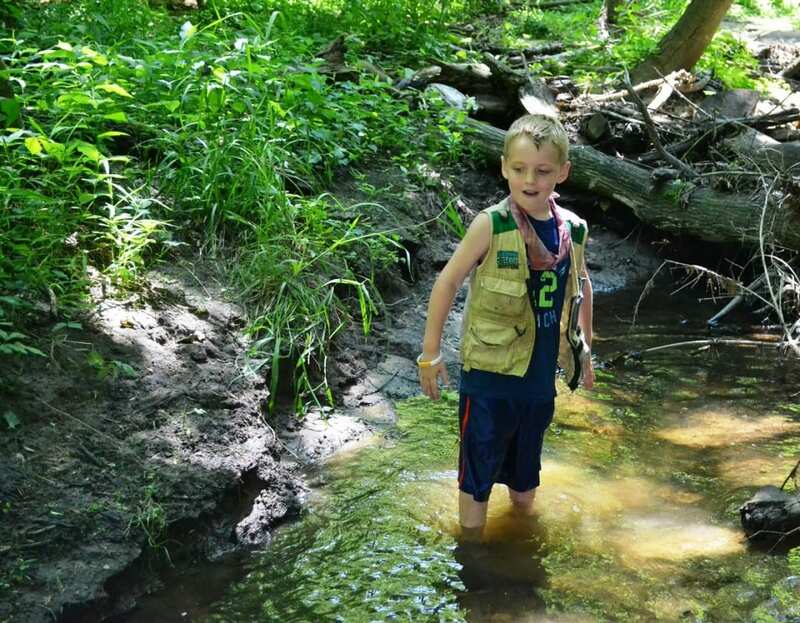 Outdoor, hands-on learning abounds at Blandford Nature Center with 264 acres of varied natural communities nestled in Northwest Grand Rapids! Homeschool field trips to Blandford immerses students in nature and designed to integrate Next Generation Science Standards while engaging students’ natural curiosity. Each 90 minute program is offered from 1:30pm to 3:00pm and are taught by our highly experienced and educated staff and is geared towards children 5 to 13 years of age. New this year, we are offering a Middle Years session for children aged 11 to 13 years of age to allow them to dig even deeper into rich, scientific and natural history content. Students will be split into groups based on age so that program content is appropriate. REGISTRATION FOR THE SPRING 2019 SESSION IS CLOSED! 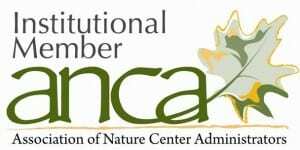 For questions or additional info, please contact the Registrar at registrar@blandfordnaturecenter.org or 616-735-6240 ext 102.